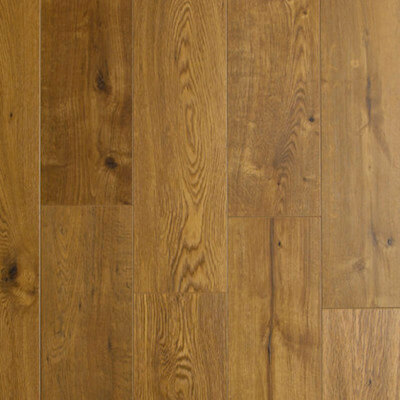 At Carpet Solutions, we supply a range of pre-finished solid timber flooring solutions, as well as a comprehensive range of floating floors including timber, bamboo and laminate flooring. 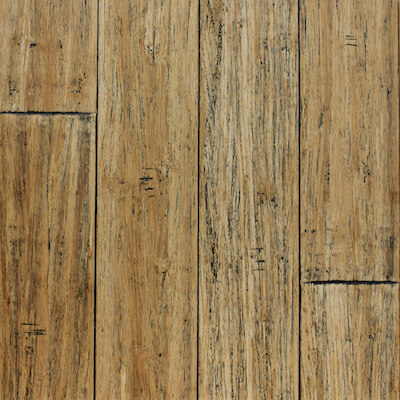 Floating floors are extremely popular as they can be laid in homes as well as apartments. Most floating floors today use the uniclic system and as such damaged boards are easy to replace without having to sand back the entire floor. The term Floating Floors refers to the installation method of a floor that does not need to be nailed or glued to the subfloor. 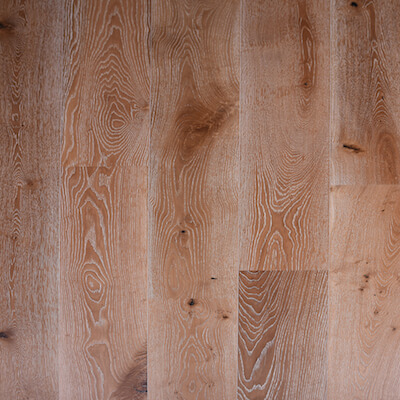 Engineered Floating Floors are available in pre-finished traditional timber species, bamboo and laminate. A floated floor can be installed on any surface, over your existing floor, provided that the floor is level. In apartments, an acoustic underlay provides the necessary noise insulation, as required by Strata Managements. 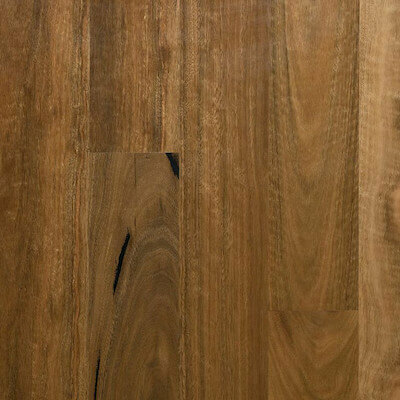 Engineered timber floated floors combine a solid timber surface which is adhered to two or more backing layers for strength and dimensional stability. Looks like real timber and is extremely hard wearing but not as expensive. 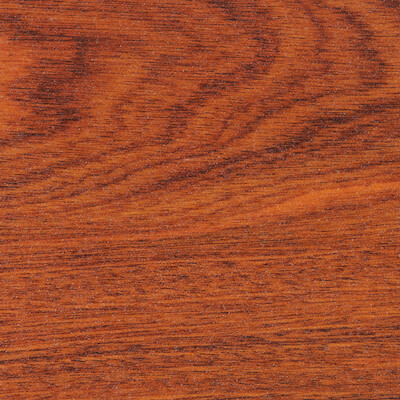 Widely considered to be the ﬁnest, most realistic laminate ﬂoor in the world. A popular choice for interior designers, architects and consumers alike. Environmentally friendly, quick and easy to install, available in a huge range of timber species.